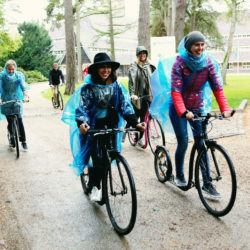 As the theme ‘Sustainability: The Human Factor. 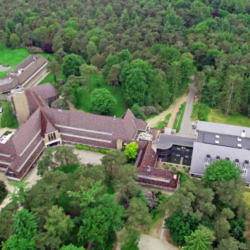 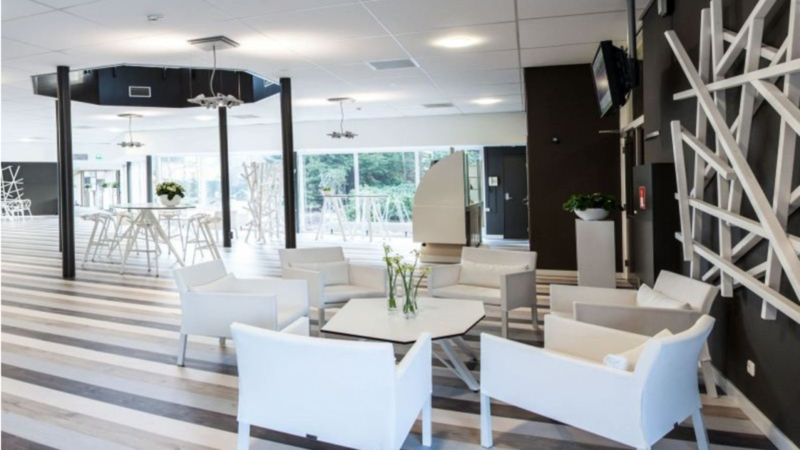 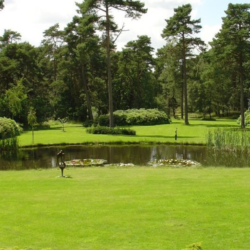 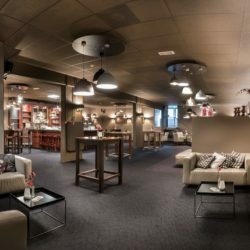 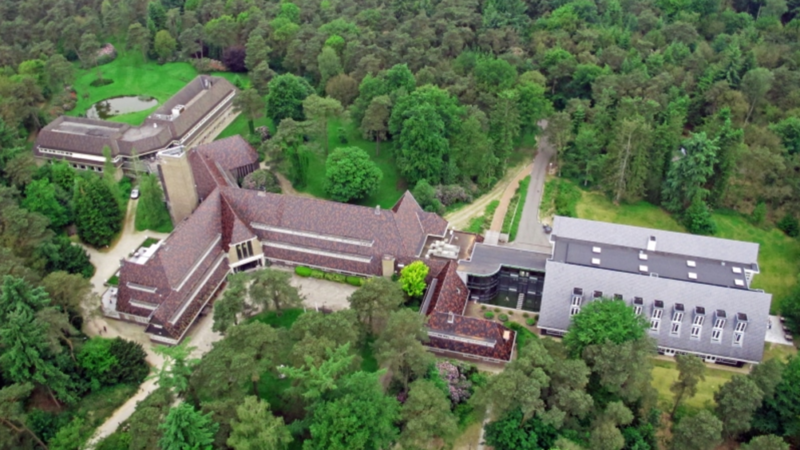 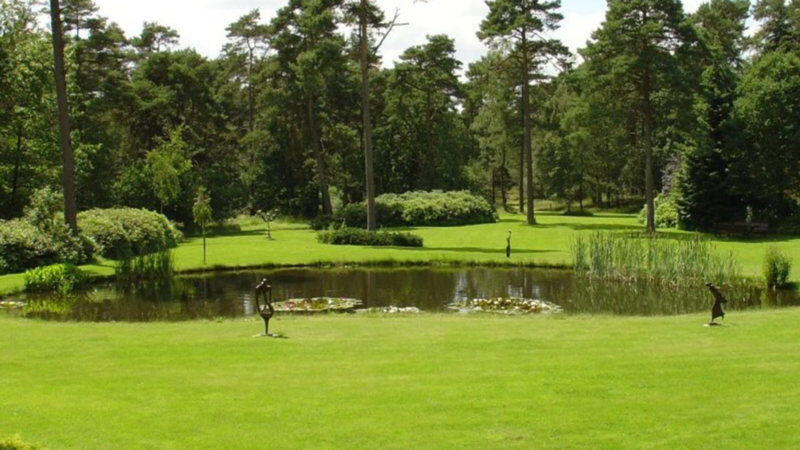 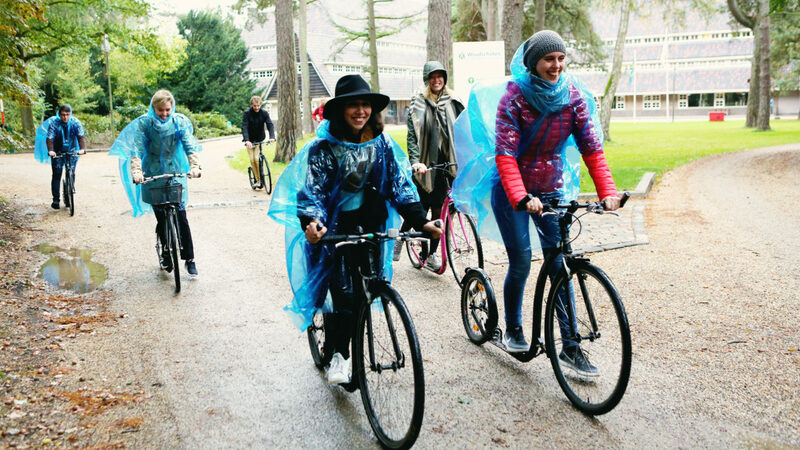 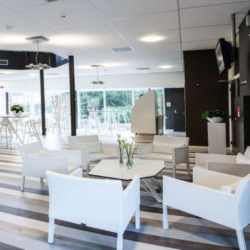 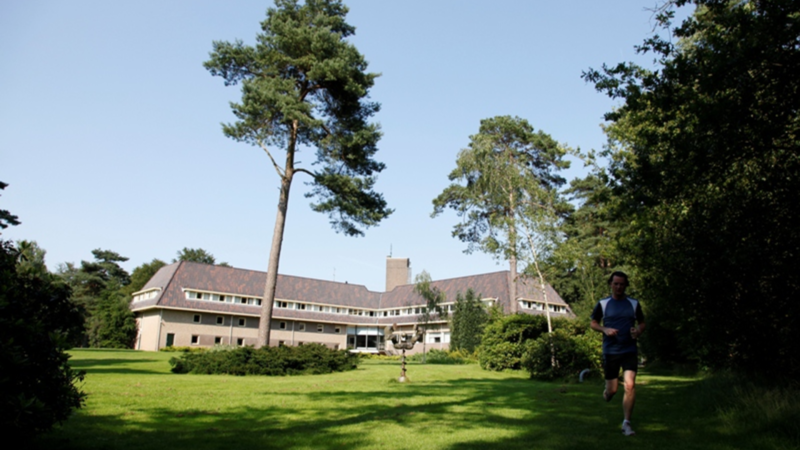 Empowering millennials to lead positive change.’ deserves an inspiring venue, the Nudge Global Impact Challenge 2019 will host its 90 millennials at the beautiful Woudschoten Hotel & Conference Centre in Zeist. 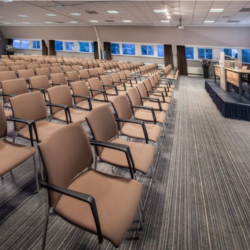 It is an inspirational location for congresses, conferences and courses. 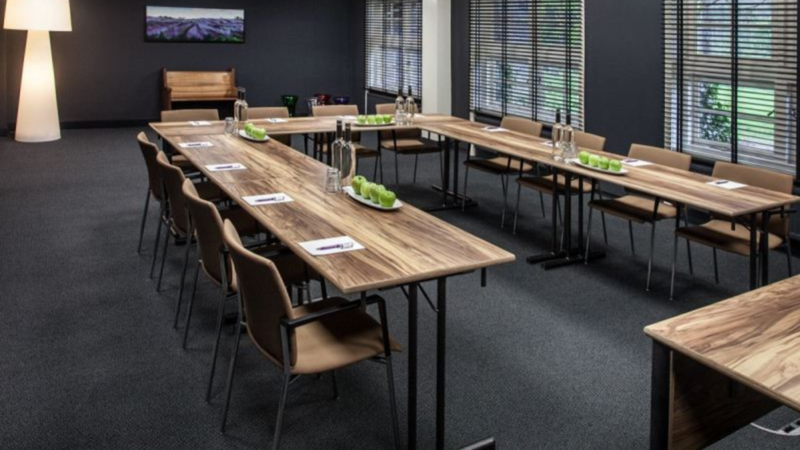 Woudschoten is located on a 45-hectare estate right in the centre of the Netherlands, and is provided with all the facilities required for successful meetings. 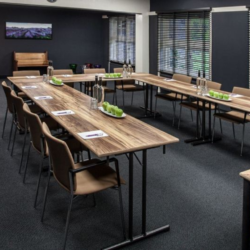 Woudschoten Hotel & Conference Centre has been awarded the Golden Green Key Certificate, which is the leading standard for excellence in the field of environmental responsibility and sustainable operation within the tourism industry. 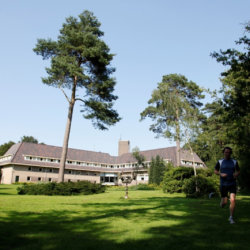 This prestigious ecolabel represents a commitment by Woudschoten Hotel & Conference Centre to make a difference on an environmental level. 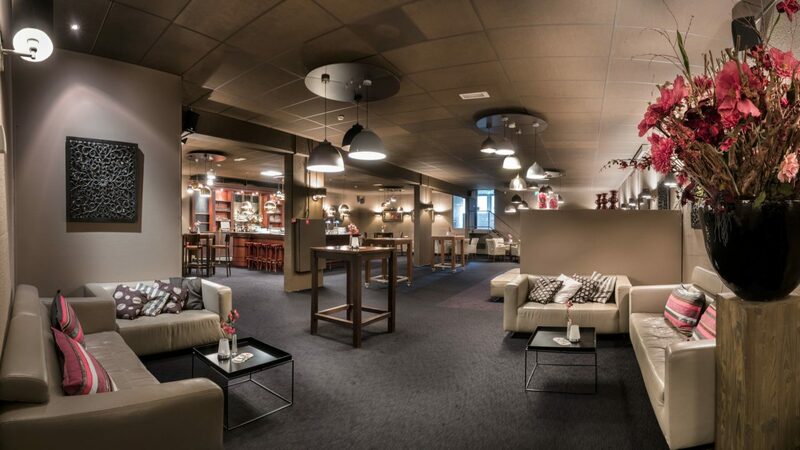 By opting guests to stay at their venue, they are helping to make this difference. 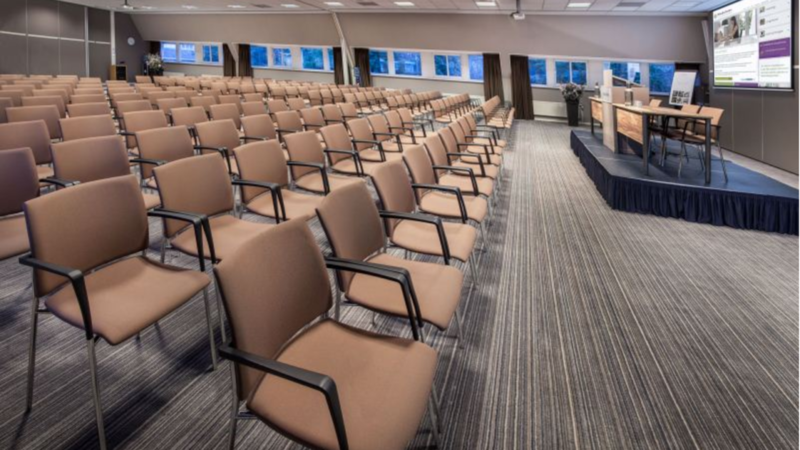 The distance from Schiphol Amsterdam Airport to the venue is approximately 1-1.5 hours.